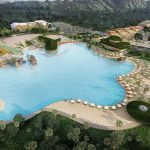 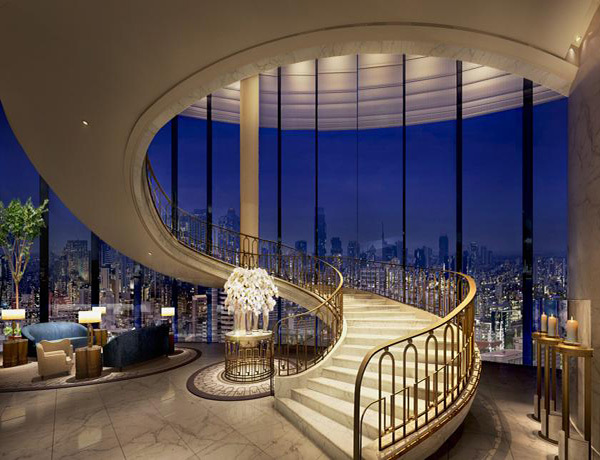 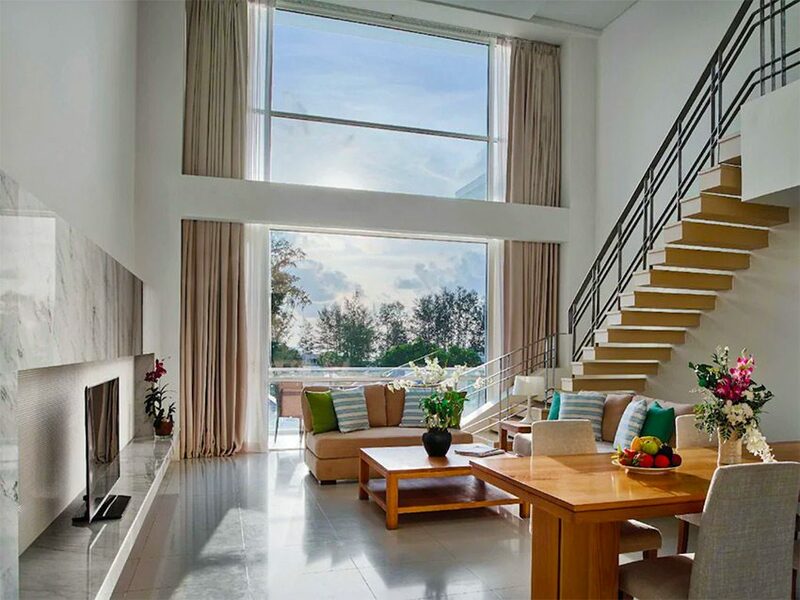 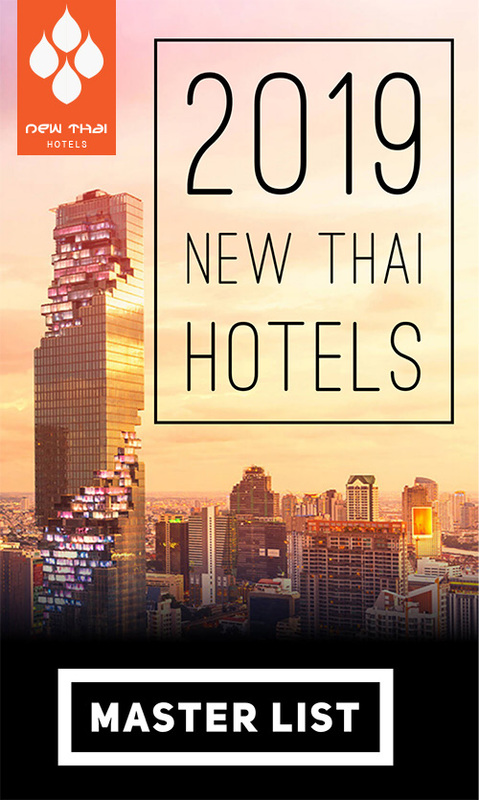 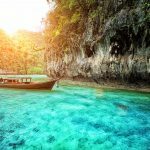 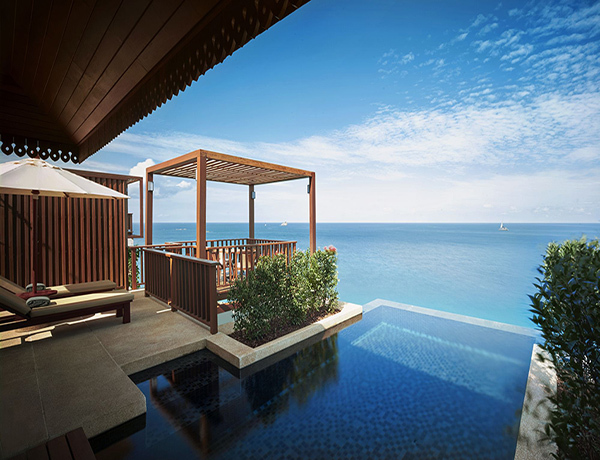 New Thai Hotels - Latest news on hotels and resorts opening in Thailand. 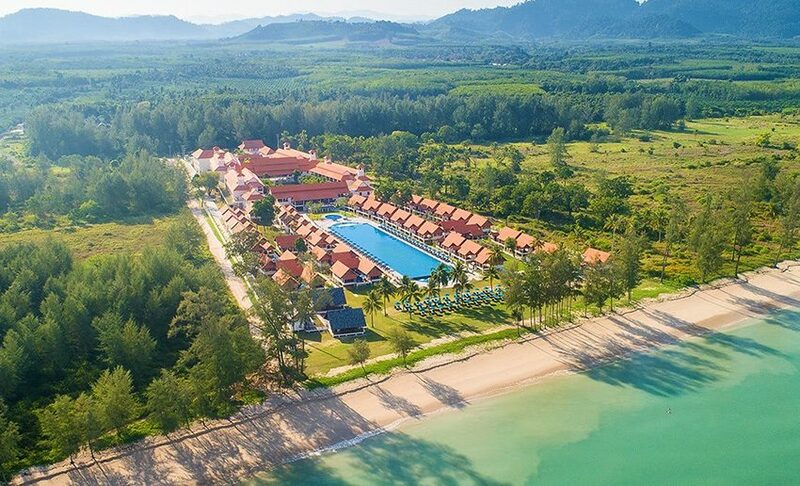 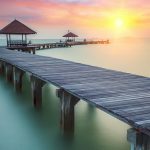 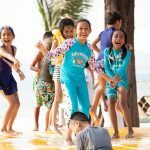 If you are chasing a beach hut on a never-ending sandy shore in Thailand, albeit not in the rustic Robinson Crusoe style, then check out the Le Menara North Khao Lak Resort and start packing your colorful plastic bucket and spade. 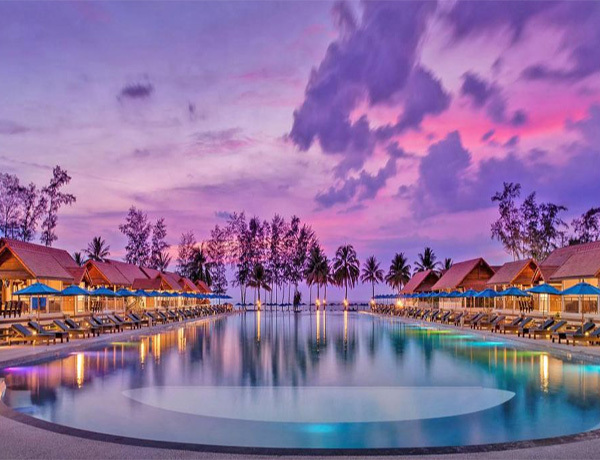 A luscious hotel of 5 star decadent luxury sitting on Bang Lud Beach and boasting that they have the largest swimming pool in the whole of the Khao Lak region, it will simply take your breath away. 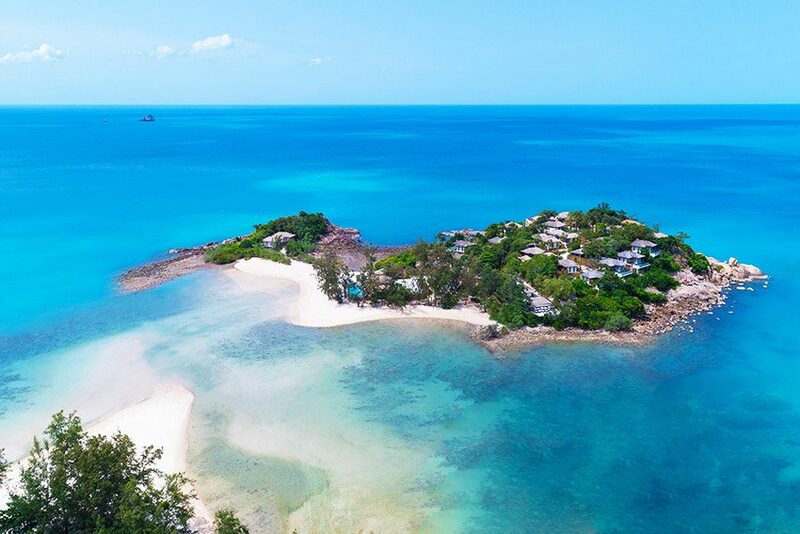 This is where there is no option but to put on your sunnies, don the swimmers and play amidst the endless blue ocean, leisurely stroll the brilliant white sandy beach and wallow in the elegance of your very own “hut”. 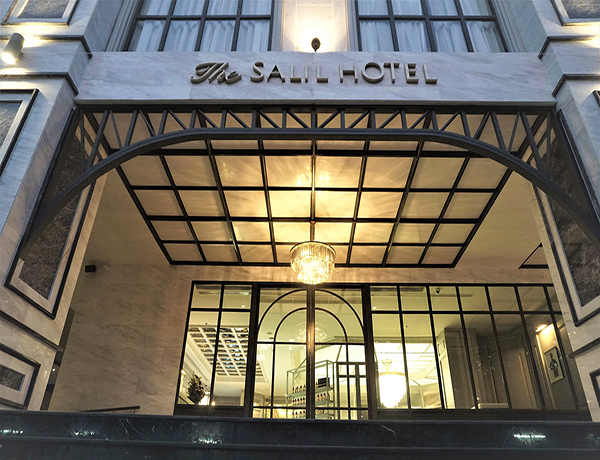 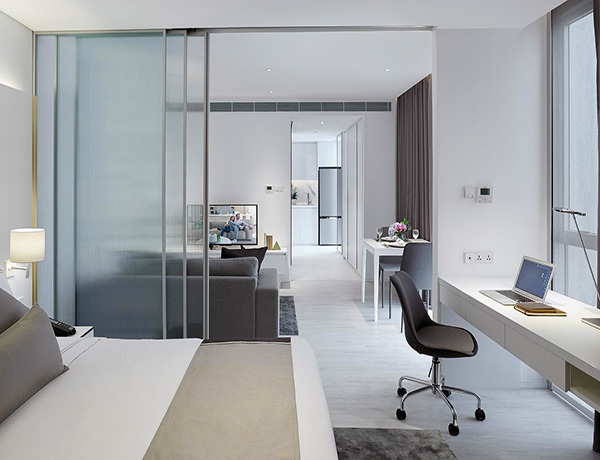 Officially opening late in 2018, Somerset Maison Asoke Bangkok adds a little more sophistication and stylish living to the Bangkok serviced-apartment hotel niche market. 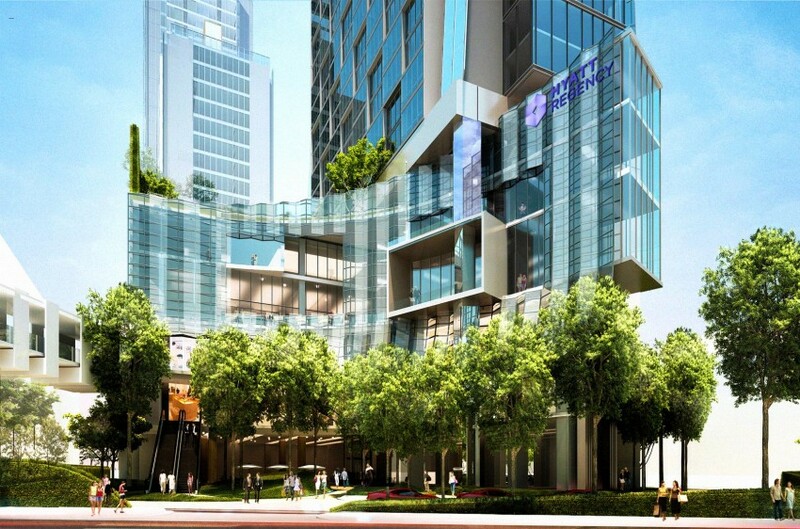 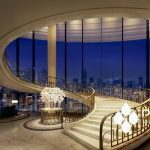 A Christmas present from Hyatt with the opening of Bangkok’s fourth Hyatt hotel, the 5 star Hyatt Regency Bangkok Sukhumvit in the Nana area of the Thai capital. 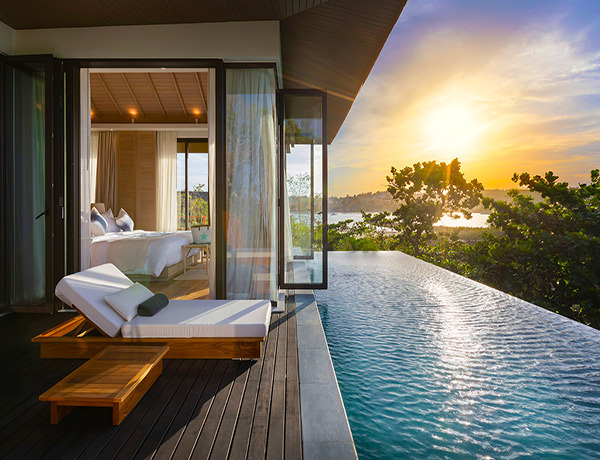 The Langham Hospitality Group’s Splash Beach Resort Mai Khao offers some of the best value available on the island of Phuket with spacious rooms at incredible prices. 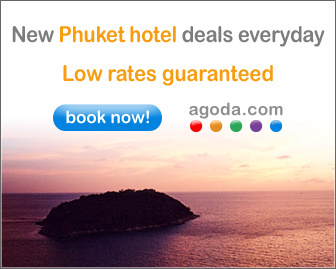 Less than a kilometer from the airport, you’ll be at the resort in no time and won’t have to pay too much to the Phuket taxi mafia to get there.